Snagit is an innovative software application that is used primarily for screen capture and screen recording. Take images and points which require emphasis and share this information with clients, colleagues, or friends. By instantly capturing important content, you can save time and resources. 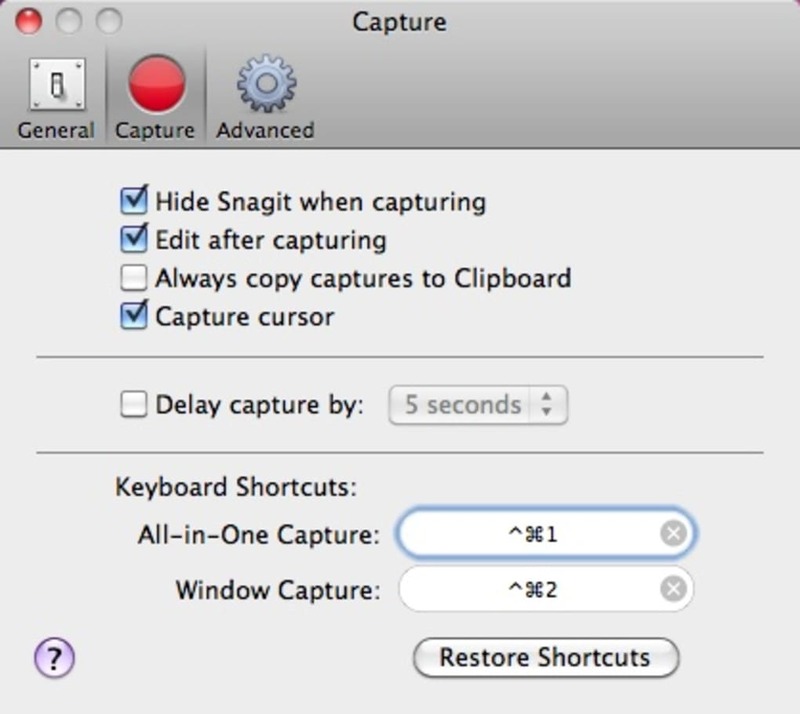 Enabling you to capture images or video quickly and easily is the key feature of Snagit. 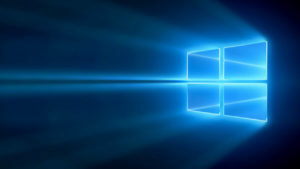 With a quick click-hold-drag technique, you can capture a window, specific area, or your entire screen. Even more impressive is the ability to capture a short piece of video and have it instantly made into a GIF to make maximum impact within a presentation or email. 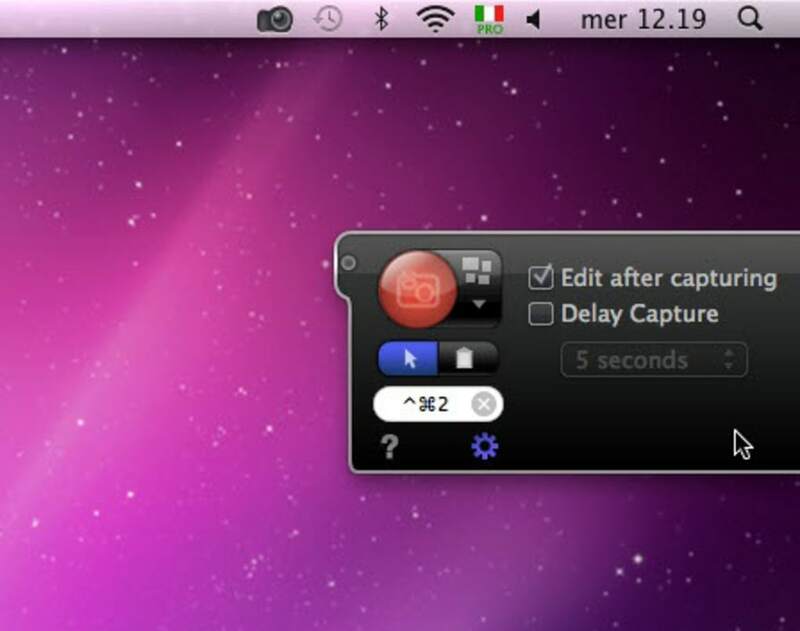 Included within the software package is a dynamic editor that allows the user to add text, arrows, icons, and stamps to multiple captures. This makes it possible to share your information in a clear and concise way with co-workers. 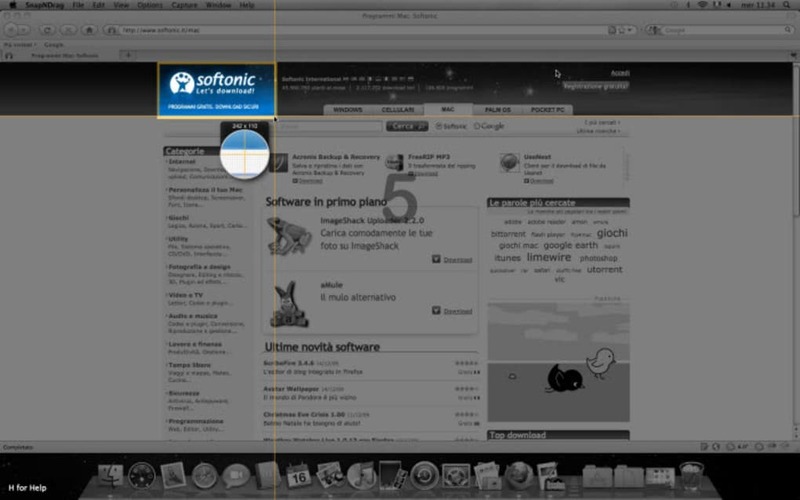 Users can even magnify and zoom in to a piece of text to make your emphasis effective and straight to the point. Snagit is an excellent tool for business, or for simply bringing clarity to your communications. Reply to emails quickly, with a full and concise set of points and relevant information. It's a very professional and time-saving piece of software at many levels. What do you think about SnagIt? Do you recommend it? Why?